其中一篇是在傅飛嵐（Franciscus Verellen）教授的「道教」課程所寫的，後經改寫後發表，詳見Fu-shih Lin, “Religious Taoism and Dreams: An Analysis of the Dream-data Collected in the Yün-chi ch'i-ch'ien,” Cahier d'Extrême-Asie, 8 (1995), pp. 95-112. Mircea Eliade, Shamanism: Archaic Techniques of Ecstasy, translated by Willard R. Trask (Princeton: Princeton University Press, 1972), pp. 4-5. S. M. Shirokogoroff, Psychomental Complex of the Tungus (London: Kegan Paul, Trench, Trubner, 1935), p. 269. 例如：I. M. Lewis, "What is a Shaman?" in Mihály Hoppál, ed., Shamanism in Eurasia (Göttingen: Edition Herodot, 1984), pp. 3-12; I. M. Lewis, Ecstatic Religion: A Study of Shamanism and Spirit Possession, second edition (London and New York: Routledge, 1989), pp. 43-50; R. Firth, "Shamanism," in J. Gould and W. Kolb, eds., A Dictionary of the Social Sciences (New York: Free Press of Glencoe, 1964), p. 638; M. Arthur Gump, "Re-visioning Shamanism," in Ruth-Inge Heinze, ed., Proceedings of the Second International Conference on the Study of Shamanism (California: Independent Scholars of Asia, 1985), pp. 1-24. 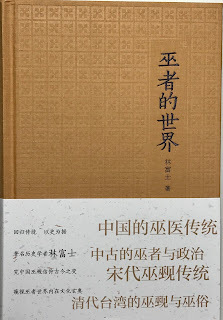 詳細的討論，見Fu-shih Lin, ”Chinese Shamans and Shamanism in the Chiang-nan Area During the Six Dynasties Period (3rd-6th Century A.D.),” Ph.D. dissertation, Princeton University (Princeton, 1994), pp. 1-25. 詳見Lawrence Stone, " Prosopography," in idem., The Past and the Present Revisited (London and New York: Routledge & Kegan Paul, 1987), pp. 45-73. 詳見C. 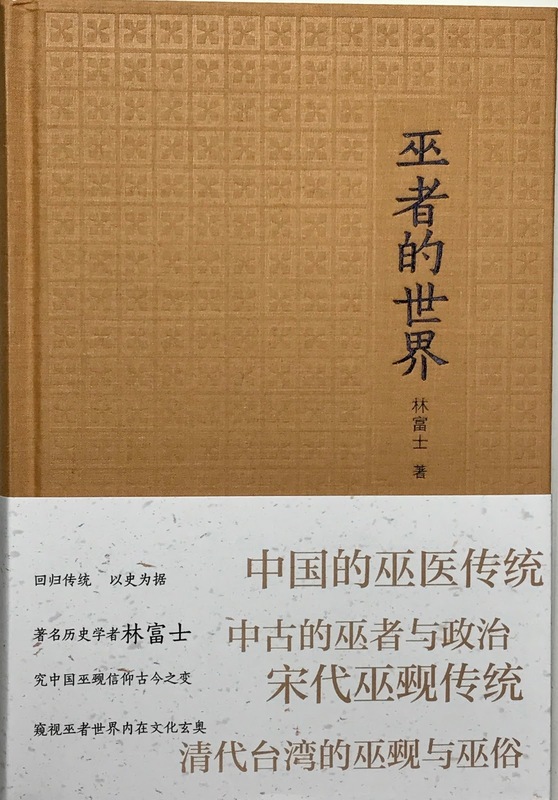 K. Yang, Religion in Chinese Society: A Study of Contemporary Social Functions of Religion and Some of their Historical Factors (Berkeley: University of California Press, 1961). Keith Thomas, Religion and the Decline of Magic (New York: Charles Scribner's Sons, 1971).